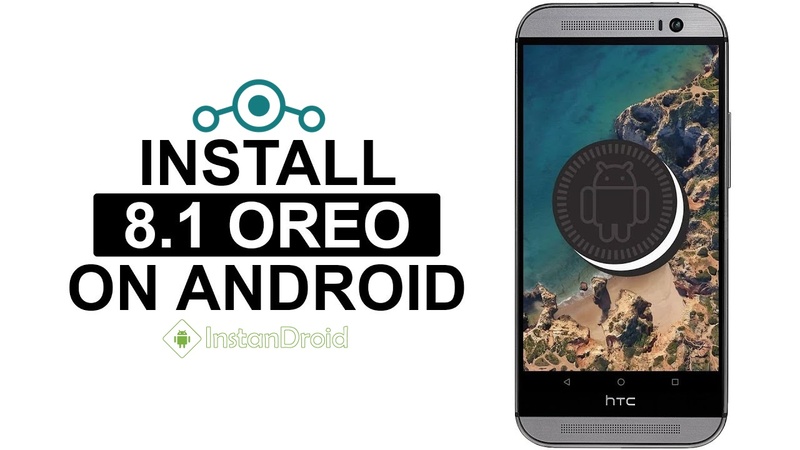 HTC 10 Oreo Custom ROM – LineageOS 15.1 (UnOfficial), Lineage OS 15.1 is an Android Oreo 8.1. powered Lineage OS based custom rom for HTC 10. Lineage OS is a free, community built, aftermarket firmware distribution of Android 8 (oreo), which is designed to increase performance and reliability over stock Android for your device. Lineage OS 15.1 for HTC 10 is almost any major bugs free custom rom which is free to download and use. This Rom is highly De-Oexed ROM although NANO-GAAP in pre-included. This ROM offers some great features such as — RIL (Calls, SMS, Data), Boots, Fingerprint working, IR Blaster, Wi-Fi, Bluetooth, Camera, Camcorder, Video, Playback Audio, Sensors, Flash, LED, GPS, Volte and every other features are working. Checkout the full post bellow to download the rom. 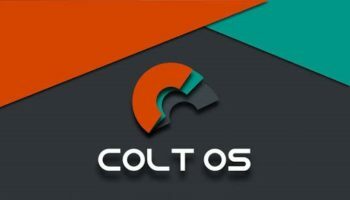 To flash HTC 10 Oreo Custom ROM LineageOS 15.1 (Unofficial), You must need a Bootloader unlocked and Custom recovery installed in your phone.